Sarah trained as Speech Pathologist in the UK and also holds a BA in Childhood Studies. 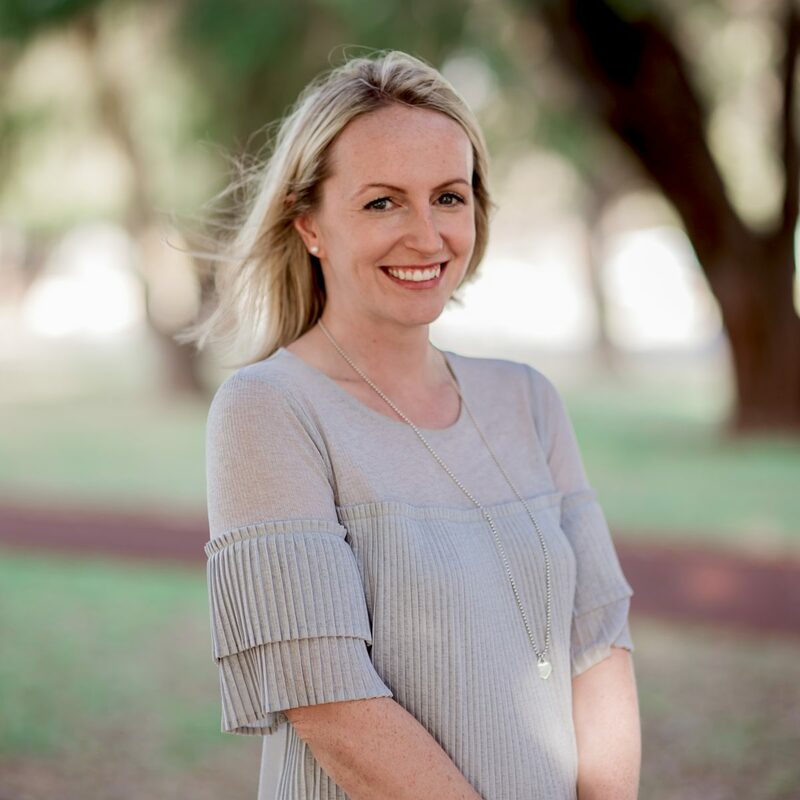 Experienced in both clinical and school based services, her areas of particular interest include working with very young children (early intervention), auditory processing, articulation, comprehension, expressive language, literacy and building social skills through individual and small, group based therapy. Sarah is experienced working with varying levels of need from very mild through to extremely complex and challenging. She has additional training in ‘Key Word Sign’, ‘PROMPT’ and ‘KAY’ (Kidding Around Yoga). When not at work, Sarah enjoys Yoga, Pilates, eating out with friends and spending quality time with her family, including her dog Murphy. Sarah returned to TLC-WA in February 2019 following maternity leave and whilst happy to be back at work, is enjoying being a first-time mum to her daughter, Ava.